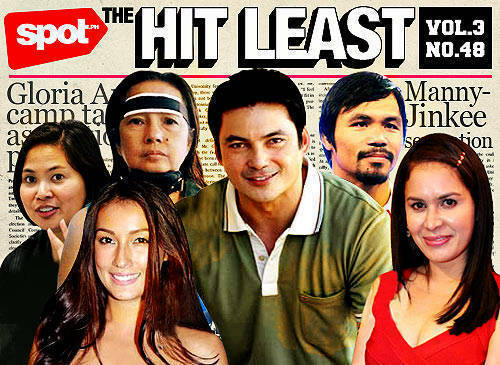 Plus, Gabby Concepcion’s love advice, the Pacquiao couple under fire, and more crazy stories. 2. CARLA ABELLANA POSES FOR LIQUOR BRAND’S 2012 CALENDAR. Classic showbiz move: When the (career) heat is not quite on yet, off with your clothes! 3. DESPITE THEIR PRO-BONO WORK, KENNETH COBONPUE, BUDJI LAYUG, AND ROYAL PINEDA ARE NOT PART OF THE NAIA MAKEOVER PROJECT. 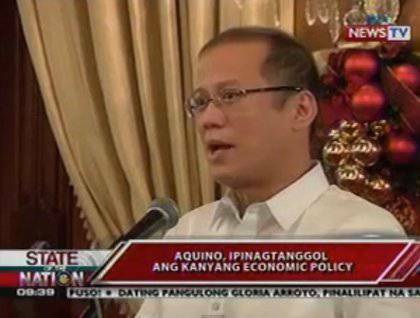 When it comes to working with the Philippine government, no good deed ever goes unpunished. 5. BASKETBALL PLAYER KRIS HUMPHRIES CLAIMS HE WAS TRICKED INTO MARRYING KIM KARDASHIAN. It sure beats "irreconcilable differences." 6. JENNIFER LOPEZ, 42, IS DATING HER BACK-UP DANCER CASPER SMART, 24. Paging JLo, Demi Moore would like to talk to you. 7. 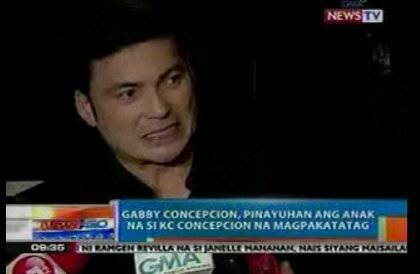 GABBY CONCEPCION’S LOVE ADVICE TO DAUGHTER KC: "LET’S MOVE FORWARD." 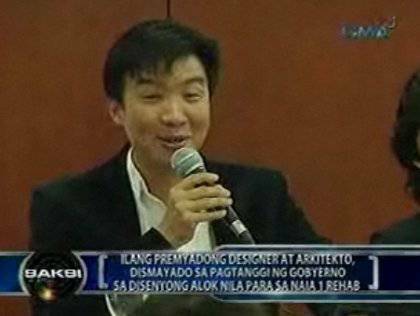 Spoken like a man who’s so well-versed in these matters that in the song "Mabuti Pa Sila," Gary Granada sang, "Bakit si Gabby Concepcion lagi na lang kinakasal?" <>8. 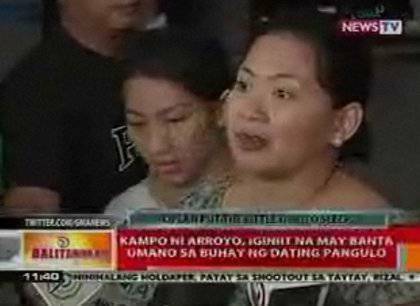 REP. GLORIA ARROYO’S SPOKESPERSON ELENA BAUTISTA-HORN REVEALS THERE’S A PLOT TO PUT HER BOSS "TO SLEEP." If the bone disease reason fails, try and try again. <>9. 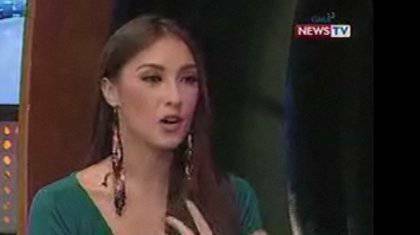 MARIAN RIVERA’S CHARITY WORK HAS PUNDITS WONDERING IF SHE’LL EVENTUALLY GO INTO POLITICS. For the love of God, please don’t give her any ideas. <>10. 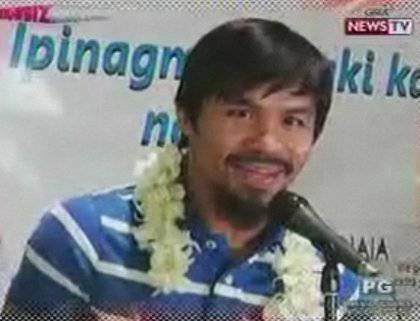 MANNY AND JINKEE PACQUIAO HOUNDED BY SEPARATION RUMORS. 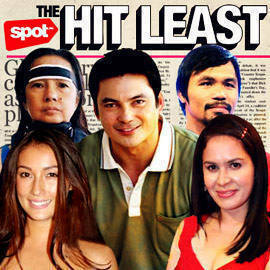 It takes more than that to knock out a marriage that survived the ultimate "other woman"...Aling Dionisia. <>Art by Warren Espejo, screenshots from GMA News video clips.